The University provides a supportive and creative environment for mature individuals who are seeking a positive change in their lives. Historically, SDUIS students have often been embarking on one of life’s great transitions, such as: homemakers creating new roles and opportunities; accomplished professionals finding new directions and dimensions; recently retired professional athletes or military personnel looking for a new purpose; paraprofessionals in human services who have been counseling peripherally while desiring enhanced techniques and the opportunity to enter private practice; licensed practitioners seeking a higher degree of competence and state of the art approaches; and, those improving the quality of their personal as well as professional lives. The main campus for the University is located in historic Old Town San Diego, close to the Pacific Ocean and Interstate 5. The 22.000 SF facilities available at the University include several administrative offices, meeting rooms, testing room, sixteen classrooms, two student lounges, and two computer labs. A large conference room with the capacity to accommodate 80-100 people is located adjacent to the SDUIS main building. 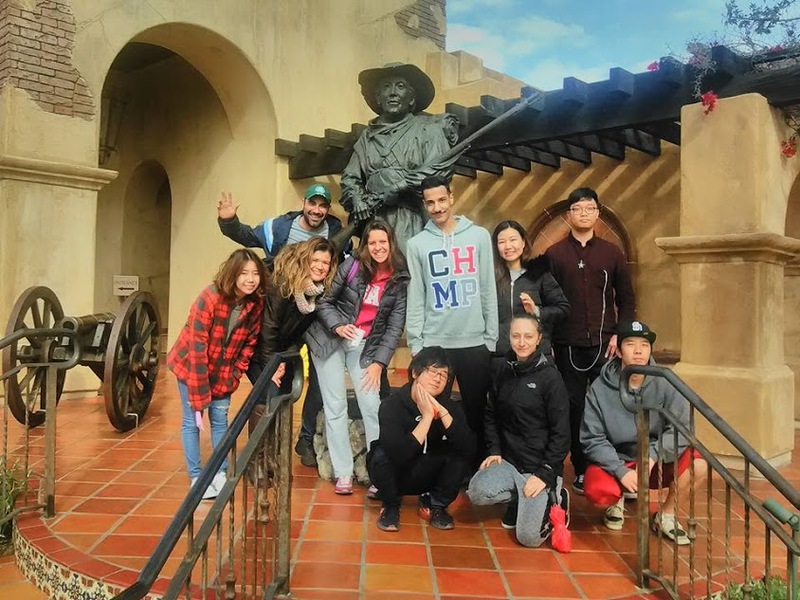 Old Town San Diego is considered the “birthplace” of California and is home to over 150 restaurants, shops and historical sites. Miles of oceanfront beach are within a few miles and Mission Bay, with more than 4,000 acres of bay, bike paths, grassy knolls and parks is approximately three miles north of Old Town. Within this range are the University of California, San Diego (UCSD) and San Diego State University (SDSU), where students of San Diego University for Integrative Studies can access library facilities as well as cultural and educational events. 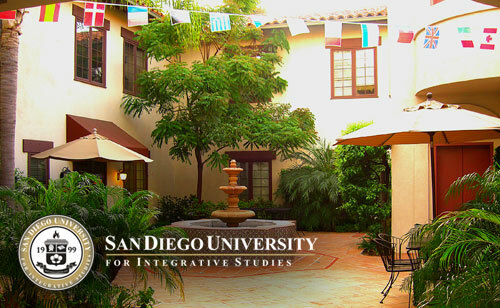 San Diego University for Integrative Studies is a non-residential campus serving a wide variety of students. It does not provide dormitory facilities or off-campus student housing. The school assumes no responsibility in matters of student housing and transportation. Information on housing and transportation in the San Diego area can be found at www.signonsandiego.com. In accordance with the provisions of California Education Code 94900 mid/or 94915, this institution had received approval to operate from the Bureau for Private Postsecondary Education. That approval to operate meant that the Bureau determined and certified that the institution met the minimum standards for integrity, financial stability, and educational quality, including the offering of bona fide instruction by qualified faculty and the appropriate assessment of students’ achievement prior to, during, and at the end of its programs. To earn approved status in California, a degree-granting institution must undergo a qualitative review and assessment of programs offered and of all institutional policies, procedures, and operations. The assessment is conducted by a comprehensive on-site review process performed by a qualified visiting committee composed of educators and other appropriate experts. Student and Exchange Visitor Program (SEVP) under the U.S. Department of Homeland Security, licensed since 1999.